JLS (Jordanstown Lough Swimmers) Both skins and wet suits. Lurgan masters and open water swimming club Both skins and wetsuits. Lurgan and Craigavon. Gone Swimming – Cootehill Both skins and wetsuits. Donaghadee “Chunky Dunkers” Swimming Gang! SKINS ONLY GROUP Skins only dunkers. 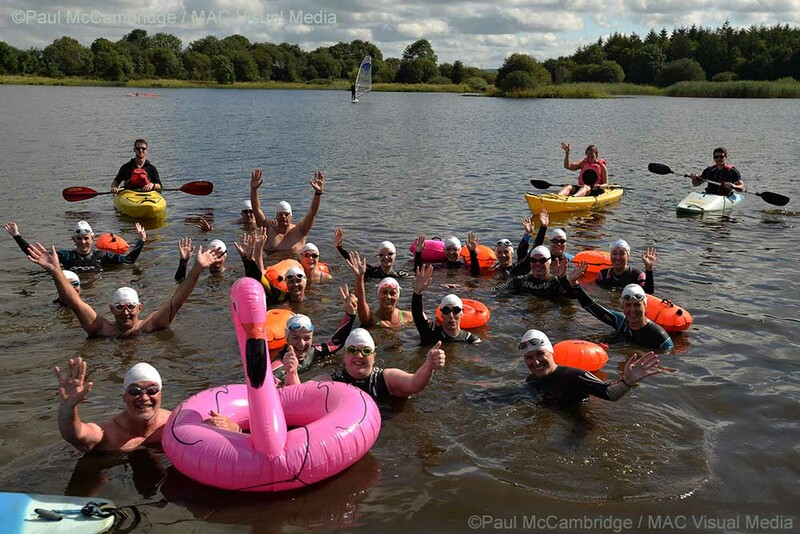 Trory Tuesday – Open water swimmer Brian O’Reilly and a few hardy souls swim at Trory Jetty, near Enniskillen from May through to October but many swim all year round. They have a Whatsapp group called Trory Tuesday. Disclaimer; These are connections to like-minded folks – Please remember everyone swims at their own risk. We’ve been inundated with requests about where individuals can find groups/clubs who swim or dip outdoors around our coastline and waterways. We have decided to publish an online resource for information of such groups/clubs on www.wildswim.wordpress.com. Any Openwater, Outdoor Swimming group or club who wish for their info to be put on our online resource please email swimfree4@gmail.com with contact info i.e. a contact Name, Facebook page link, Website, Email etc, also whether skins only, wetsuit only or both and general times that your group or club meet. We hope this will give individuals looking for some company an easy way to find connections in their locality.